Yes, we have been very busy so our updates were sent via email for December and January. However, since our writing competition is a bit different this year by linking it to Black History Month and April is Poetry Month, it seemed necessary to post an update on our website. Focus – one skill/standard that will be what you model for the period (even if you are doing multiple standards when reading and answering text dependent questions). Short Assessments – Check mastery of what you have modeled that day. 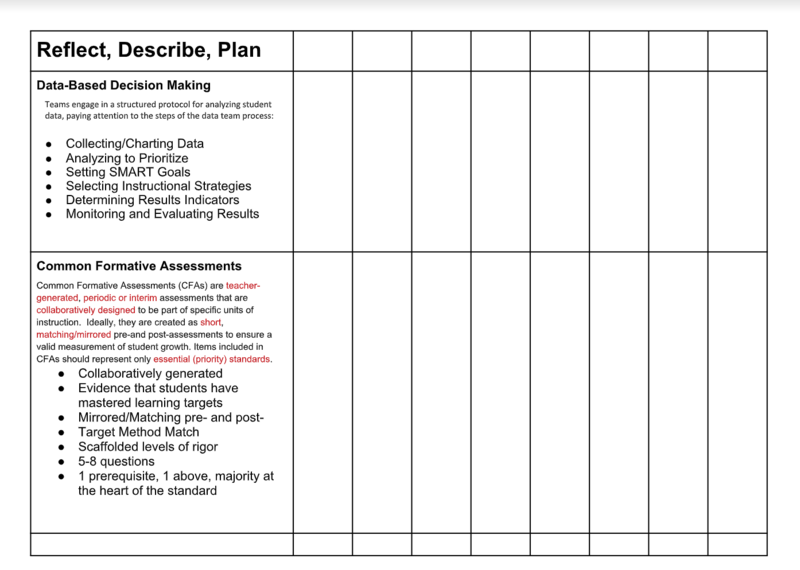 Also, people have been asking use about DOK and this sheet (courtesy of GSA’s Isaac Hope) is a helpful way to break down the standard and think about levels of rigor. Connecting the standard, knowing what it asks for and is about, to how students will use this mastery is essential. DOK is not about difficulty, it is about complexity. 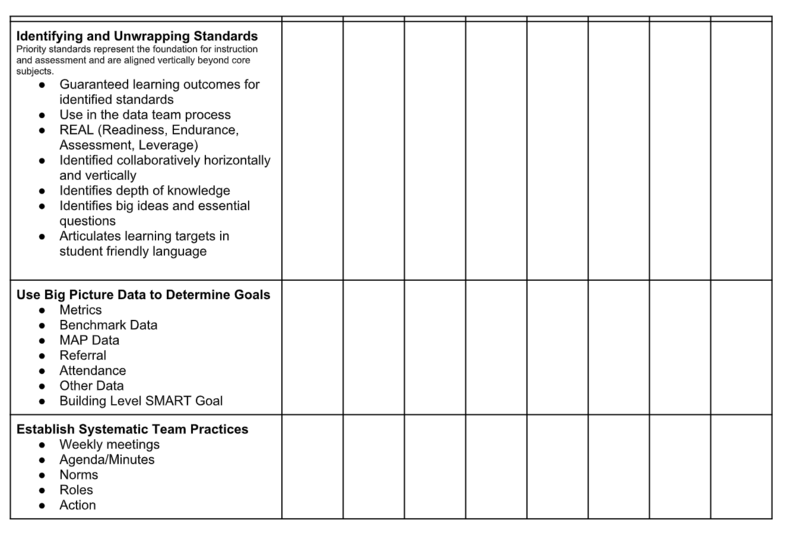 In addition, the forms below may help you or your department plan for the bigger picture and guide the work of your PLC’s. We have spent that past few years having students right essays. We wanted to break from that tradition this year and align our competition with two important celebrations: Black History Month and April which is National Poetry Month. Last month we sent out the announcement with teaching ideas and guidelines, which you can find at http://english.conceptschools.org/writing-competition/. 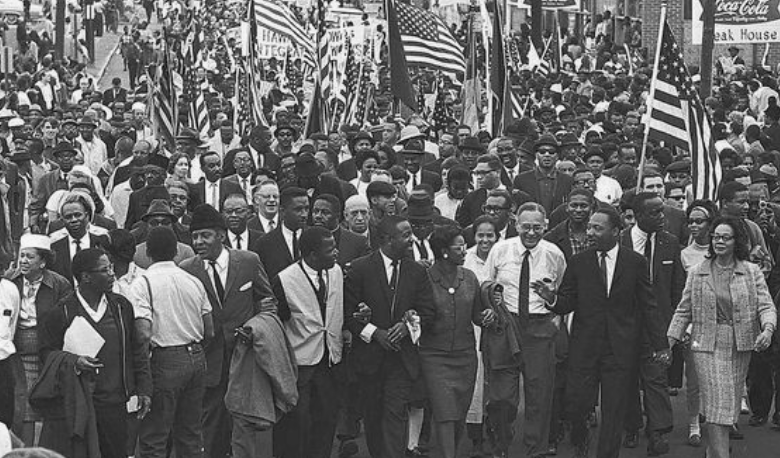 There are thousands of good websites for poetry options, but we want to direct you to Poetry Foundation website for some current resources for Black History Month that includes poems, essays, and podcasts: https://www.poetryfoundation.org/collections/101640/celebrating-black-history-month. Finally, as good teachers know, it is essential that we provide model’s for our student writers. 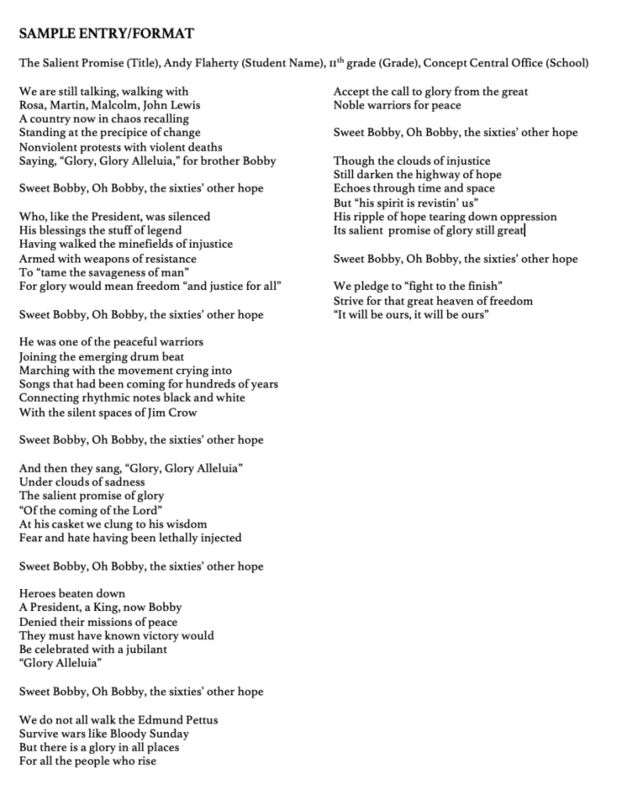 See the one we created as an example of a middle/high school entry based on the listening and reading to “Glory.” You might want to give this to students and ask them to grade it using the competition rubric.